HTML5 is the latest and greatest version of the language that powers the internet. Even if you know all of the basics, building a site from scratch takes a long time. Why not use a template instead? 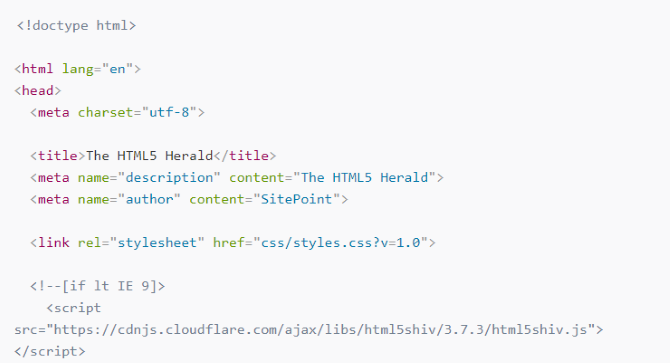 There are lots of free HTML5 templates out there, and choosing one can be difficult. We’ve scoured the internet to bring you a variety of cool templates that you can use for business, personal, portfolio, and all kinds of other sites. Just pick one and get started! This template won’t help you take advantage of the cool new features of HTML 5, but it has all of the basics that will let you start building your own page from scratch. 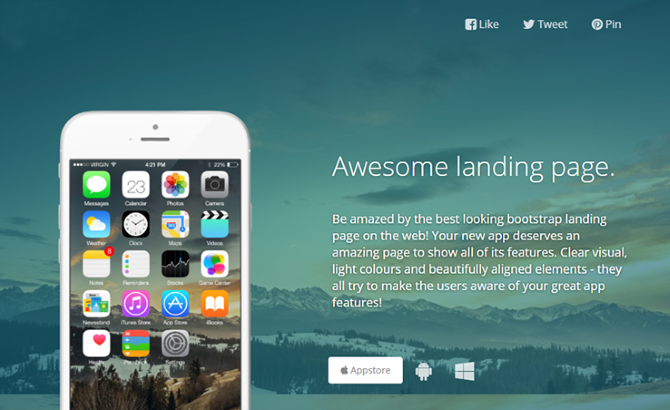 Instead of the basics, this landing page gives you everything you need in one package. You’ll get big, bold images; testimonials; color schemes; multiple customizable sections; and compatibility with the Bootstrap framework. It’s also responsive, so it’ll look great on any device.